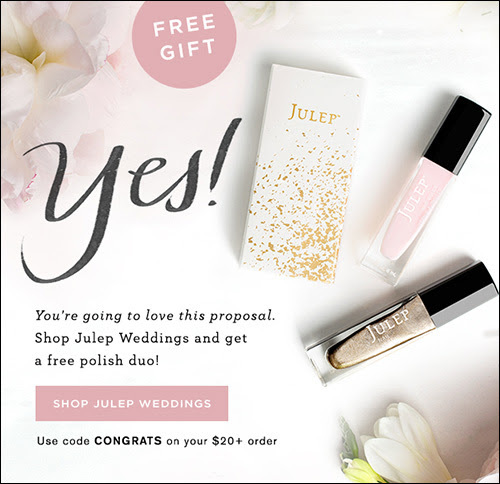 To receive free polish duo, add Congratulations Duo to shopping bag in addition to $20.00 of other julep.com products. 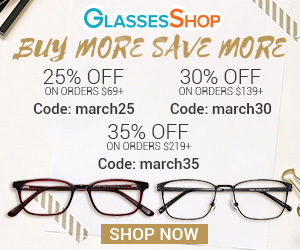 Enter promotional code CONGRATS at checkout. Promotional code must be entered at checkout, and is valid for 1 free gift per order. Orders placed for the Monthly Maven Reveal (e.g. monthly Maven Boxes, Upgrade Boxes, and add-ons) are not eligible. 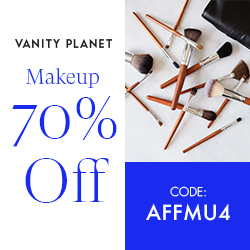 Offer cannot be combined with any other promotional code or discount, and are valid on julep.com only. 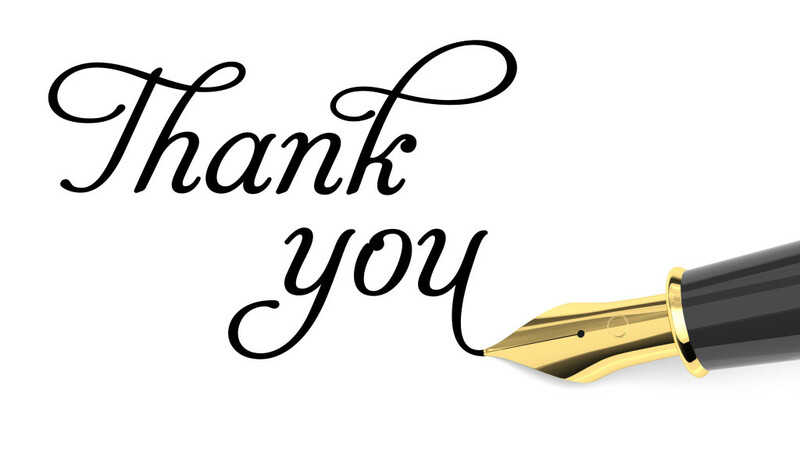 All free gifts and discounted items are final sale, absolutely no exchanges or returns. No adjustments on previous purchases. Taxes vary by location.